3-D Monster: First Look at X-Men: Age of Apocalypse's Nightcrawler! 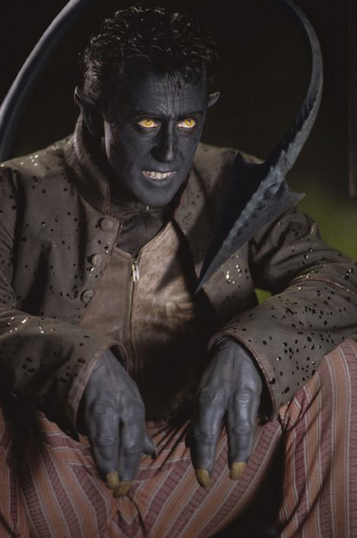 First Look at X-Men: Age of Apocalypse's Nightcrawler! Another X-Men movie, another young X-Man. 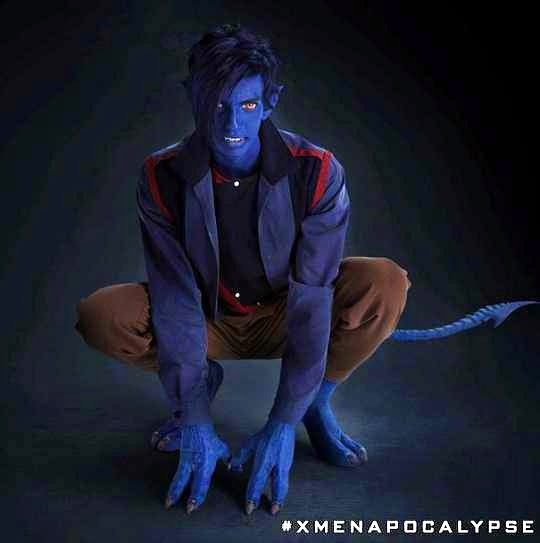 Here we see the first official pic of Kodi Smit-McPhee as everyone's favorite blue-skinned demon teleporter! 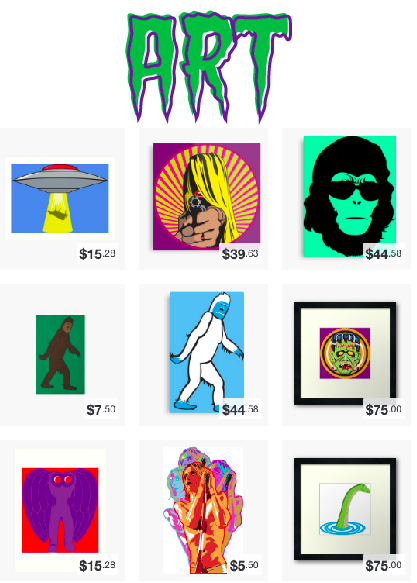 Does he HAVE to have bangs? It's the 80's - he's probably into The Smiths.